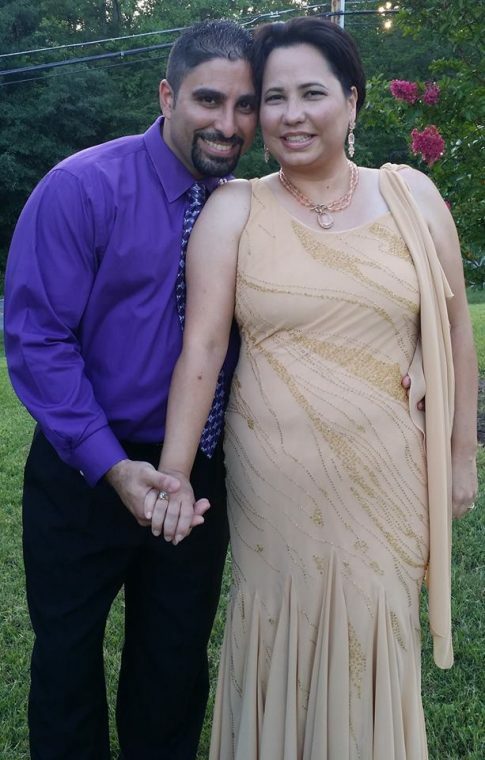 This site is the start of a new ministry that the Lord has handed to myself and my beloved husband Wilberto Toro. 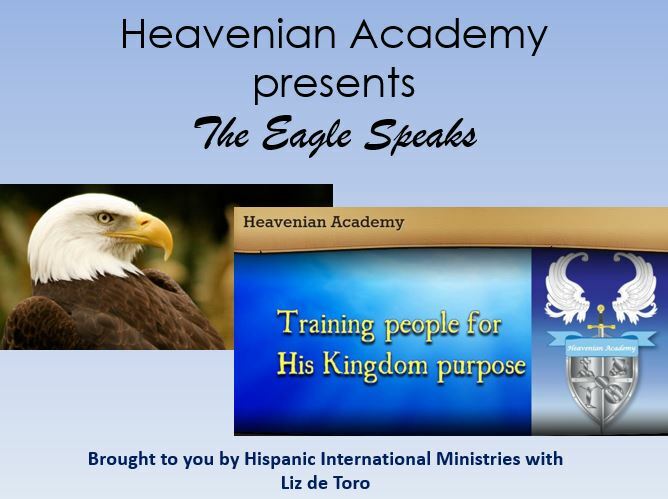 We want to take you with us on a journey to another level of understanding how we learn and how the Supernatural world around us connects with Heaven because of our Faith in Jesus Christ as our Messiah. Here you will find different pages with resources and information to help you in your walk with our Heavenly Father (פאפא). My hope is that you can grow and get hungry for all that He has for us and all for what He died and rose to Heaven for. Blessings and may you always find love and safety in His arms. The Lord gave me the name to this program that started in January 2016. The reason why it’s named this way is because the symbol for a prophet is the eagle and every time the Lord speaks, He uses His Word (The Bible) and He speaks through his children, especially through His ministers according to Ephesians: His apostles, prophets, evangelists, pastors and teachers. The Book of John is also symbolic of the Eagle and all John’s writings are my favorite to go by when leading people to the Love of God and a Christian lifestyle. By the grace of God I operate in both the offices of the Prophet and Teacher, hence the name of the program. Please join me because we are “Live” on Facebook. Looking to do more soon. If you would like to donate to this ministry, please send your donation to the address seen to the right of this page located under the location MAP. This allows me to continue to give out books, anointing oil and prayer cloths to people in need. I am also available to go to your church and do special training and conferences. Thank you again for your support! Elizabeth Irizarry de Toro, M. Ed.